The Illinois General Assembly took some steps last week to address concerns of sexual harassment in the statehouse. But some lawmakers themselves don't think legislators policing each other is the best approach. In a move that garnered bi-partisan support, lawmakers chose to create task forces to find solutions to the problem. 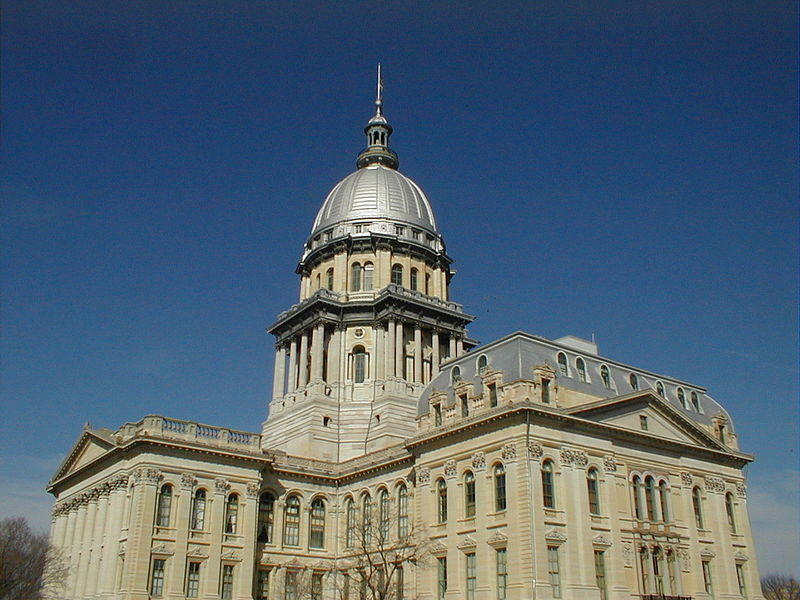 Mandatory sexual harassment training for lawmakers and legislative staff also made the cut. But as state Senator Heather Steans, a Chicago Democrat says, all of these are spearheaded by legislators for legislators. "My concern is that reporting directly to somebody who's overseen by legislators, may not entirely be a safe environment for which people to report--that there might still be concerns about retaliation," she says. 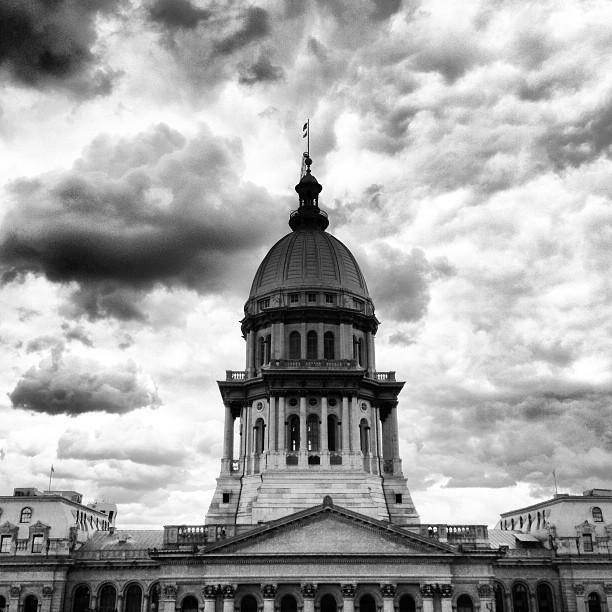 A temporary Legislative Inspector General was recently named to hear a backlog of ethics complaints that have sat idle for more than a year. Steans says outside oversight in the form of an ombudsman, might be one alternative model to follow. And if this is what the task forces recommend, such findings can serve as models for other ethical issues of concern at the statehouse. "That's what we want to learn--how are other people doing this? What are the best ways of doing it?" Steans says. Those planning to be a part of these task forces hope to meet as early as December and file reports with recommendations in 2018. 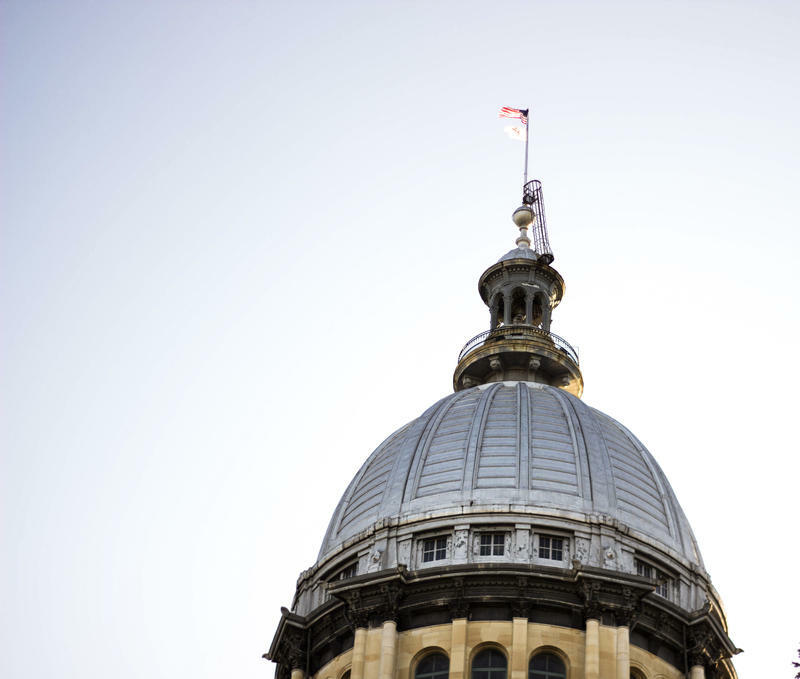 With the final week of veto session underway, the Illinois General Assembly took action meant to address sexual harassment at the state Capitol. 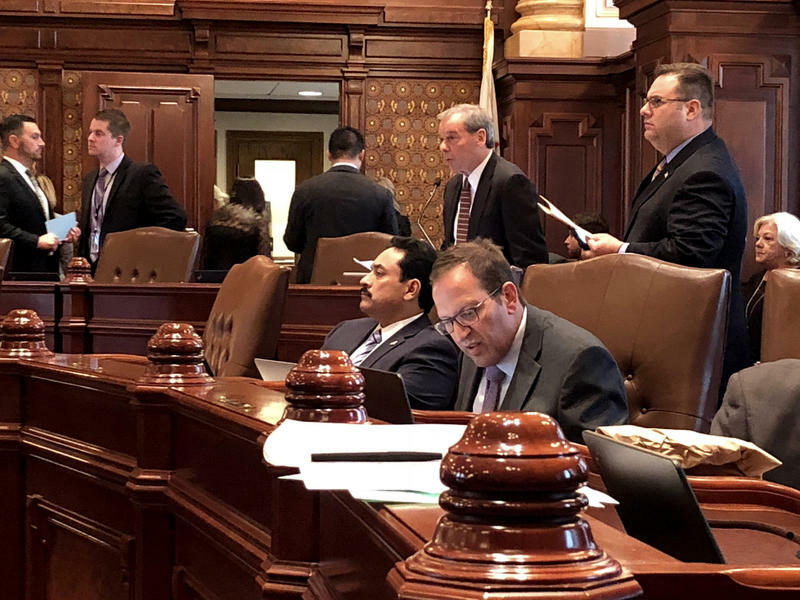 As sexual harassment allegations sweep across the nation, the Illinois legislature is now under fire for a lack of reporting procedures after a staffing vacancy allowed dozens of complaints, not necessarily sexual in nature, to go nowhere. In the wake of Harvey Weinstein's downfall due to sexual assault and harassment claims from numerous women - it's glaringly apparent that the issue is not limited to a certain industry or segment of society. Statehouses across the nation have joined in the #MeToo movement. Some are saying state legislatures harbor environments where such activity is commonplace.